AVAILABLE NOW! LARGER THAN AVERAGE! HOME ESTATE AGENTS are delighted to offer for rent this well presented and spacious two bedroom first floor flat. The accommodation comprises from lounge, dining room, fitted kitchen with utility area, store room, fitted shower room, two bedrooms and master en-suite shower room. The flat is located to the first floor and is accessed via a staircase to the rear of a commercial property on Monton high street itself! The property is available NOW and offered on an un-furnished basis. The flat also comes with one parking space to the rear of the property! Call HOME on 01617898383 to view! AVAILABLE NOW! 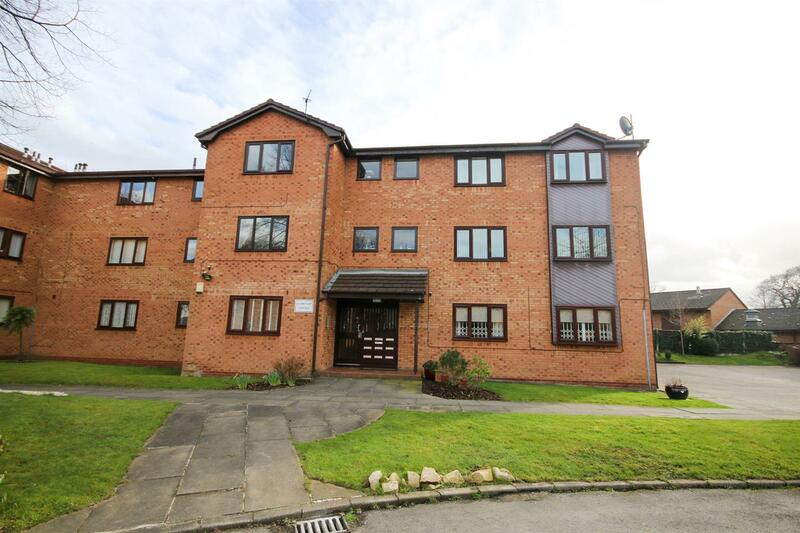 HOME ESTATE AGENTS are pleased to offer for rent this immaculate two bedroom first floor flat located on this ever popular development in Salford! Close to Salford Royal Hospital its ideal for any tenant based there. Accommodation comprises from hallway, lounge/diner, modern fitted kitchen, two bedrooms and a modern fitted bathroom suite. The property is heated via electric heaters and is double glazed. Benefiting from parking on the development and well kept communal gardens. AVAILABLE NOW and offered on an unfurnished basis! Call HOME on 01617898383 to view! BEAUTIFULLY PRESENTED THROUGHOUT! HOME ESTATE AGENTS are delighted to offer for sale this beautifully presented, modern ground floor flat located on the ever popular Barton Locks development. Accommodation comprises from spacious hallway, open plan lounge/dining room and modern kitchen, two bedrooms, fitted en-suite and modern fitted bathroom suite. The property offers double glazing and is heated via electric heating. Externally there are communal gardens and off road parking. Within walking distance to the Trafford center and opposite the historic Bridgewater canal the property is both conveniently and idyllically positioned. Call HOME On 01617898383 to view! TOP FLOOR POSITION! HOME ESTATE AGENTS are delighted to offer for sale this well presented and much improved two bedroom second floor flat. Located to the top (second) floor the property benefits from a view overlooking the canal to the side. The properties accommodation comprises from hallway with built in storage, open plan lounge, dining area with modern fitted kitchen, two bedrooms and an upgraded three piece bathroom suite. Offering spacious and modern accommodation the property is recommended for an early viewing! Offered with NO VENDOR CHAIN! Call HOME on 01617898383 to arrange your viewing! GROUND FLOOR FLAT WITH OWN OUTDOOR SPACE! HOME ESTATE AGENTS are delighted to offer for sale this well proportioned two double bedroom ground floor flat which has the added benefit of its own outdoor paved area. Accommodation comprises from hallway, lounge, modern fitted kitchen, two double bedrooms and a fitted wet room. The property offers gas central heating and double glazing. Externally there are communal gardens and the added bonus of a private, paved patio area. Offered with NO VENDOR CHAIN we feel the property would make either a great downsize property or buy to let! Call HOME on 01617898383 to arrange your viewing! CLOSE TO ECCLES TOWN CENTRE! HOME ESTATE AGENTS are pleased to offer for sale this one double bedroom, first floor flat which is located close to Eccles town centre with its great public transport links to Manchester City Centre, Salford, Monton and surrounding areas. Accommodation comprises from hallway with storage, lounge, fitted kitchen, one double bedroom and a fitted bathroom suite. The property offers gas central heating and double glazing. Offered with NO VENDOR CHAIN! Call HOME On 01617898383 to view!